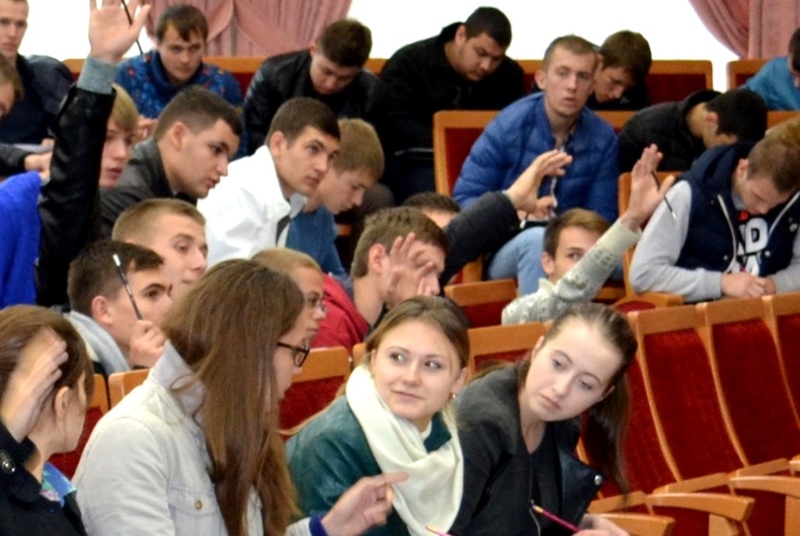 As part of the corporate program “Friends with University” Krasnodarzernoprodukt held a regular meeting with pre-graduates of Kuban State Agricultural University (KubGAU). Around 180 students came to attend the company’s presentation and used the opportunity to test their ability of operational thinking. 15 students with the best tests results passed then a rigorous multi-phase selection based on the latest methods of personnel evaluation. Now the finalists have to compete in drawing up a business plan and the best three of them will be granted KZP scholarships. Incentive prizes will also be provided for the most active participants of the program. According to KZP HR Director Emma Stepanyan, the program "Friends with University", launched in 2014 with purpose to bring to the company promising young professionals, showed good results. Three KubGAU graduates have already become KZP employees - in logistics and accounting departments. Thus, the program is an incentive for young people to study and self-improvement. 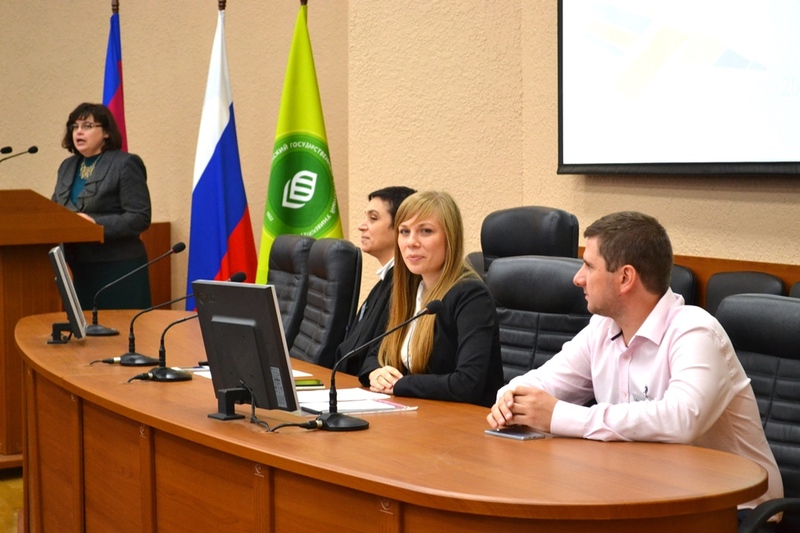 As for the University, cooperation with KZP gives it the possibility to up-date students on real business situations and communication skills needed in business environment.